Brexit. Here’s a story to ponder. I’m in the lucky position of owning a couple of rare bottles of whisky. 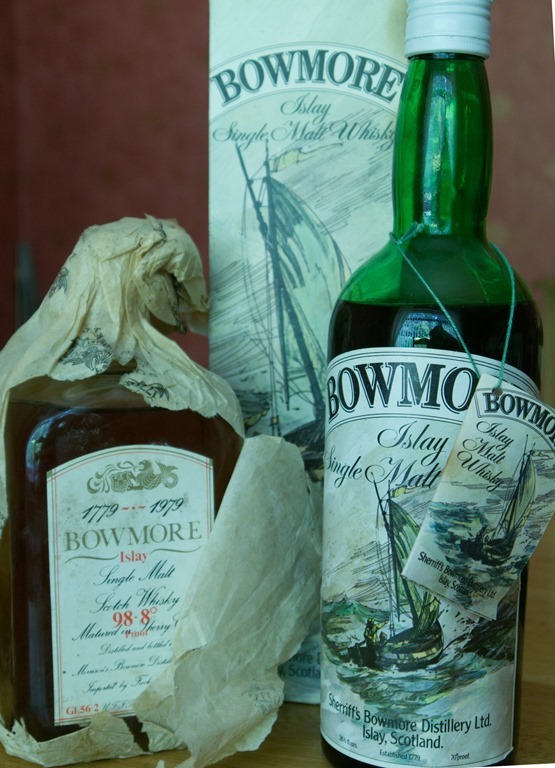 So rare are they that I thought I’d get them valued at a local whisky auction specialist. One is estimated at about £2,000 and the other at about £3,000. So I asked the auctioneer (who is also the owner of the business) what they might do in the future. “Brexit” he said. Right now, he told me, people like me are getting a good price for such whiskies because of the Brexit caused devaluation of the pound. Overseas bidders are bidding in their own currencies and the weak pound helps my whiskies values. So far, so good. “But” he said…. If the UK does not get a wide ranging trade deal with the EU his whisky auctions business will have to work under WTO terms. Such terms for many countries round the world will impose a 50% duty in whisky. So the value of rare whiskies like mine will take a hit. He was pretty sure that the Diageo’s and Edrington’s will get a deal of some kind from the UK Government, but that the small distillers and sellers will be very badly impacted, which includes his business. This is the first time I can say I’ve had to make a decision which is very directly influenced by Brexit. So I’ll be selling these little beauties sooner rather than later.